Today I traveled to Wollongbar northern rivers NSW for the department of primary industries information seminar on biochar. Called Biochar in Agriculture – An update for farmers. A workshop for farmers to hear the results of the National Biochar Research Initiative and North Coast field trials. In the line up for key note speakers they had an awesome array of talent with some of Australia’s best biochar researchers and scientists all giving thier unique part of the biochar puzzle. A shot I ninjad from the side. The line up reads like this. Balwant Singh – University of Sydney. 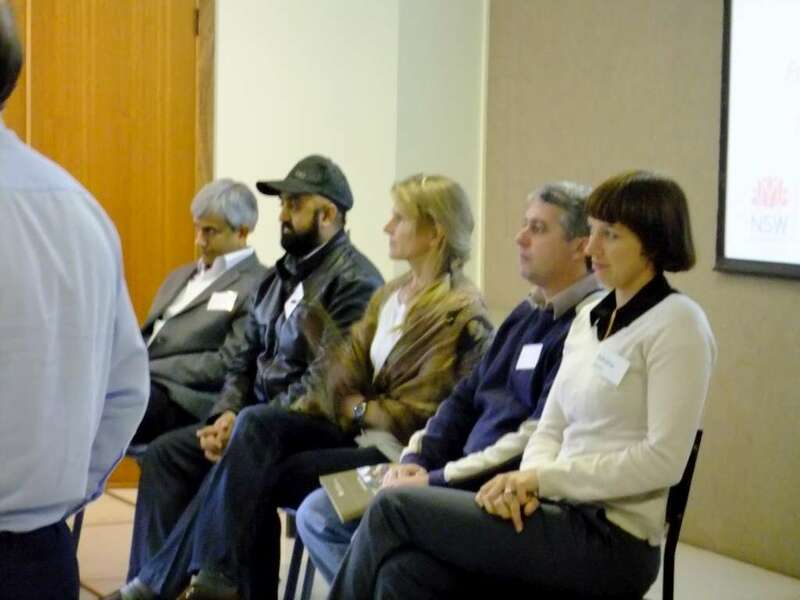 Bhupinder Pal Singh – NSW Primary Industries. 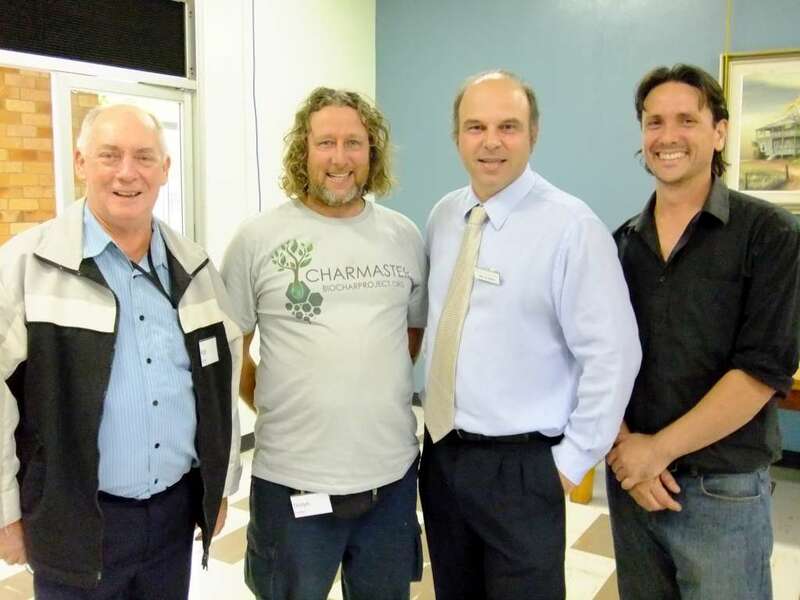 Robert Quirk – Tweed canegrowers Association. Peter Quin – department of primary industries. Has got a lot of talent working on Biochar. Trust good old Charmaster to even plant some excellent ideas into thier heads to make biochar an awesome industry to be in. Gibbo, Rameshwar, Barry Blackearth, Stephen Joeseph, Gary Abblet. And I had great chats to some very interesting folks whom I am hoping will get back in contact so we can organise some more fun projects. I had an awesome copy of the days event lined up for you my descerning reader with my new Go Pro Hero2 However the Fun Police arrested me dipped me in honey and threw me to the …. ( I survived thou but the footage did not). See you tomorrow after I take the field day trip to three trial plots on very different farms. More photo’s and perhaps a Video lemme see what I can Ninja. 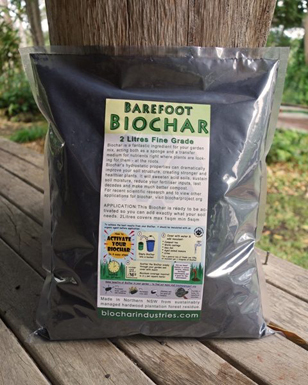 Next post: All in Biochar, It gives me great pleasure to Introduce to you.